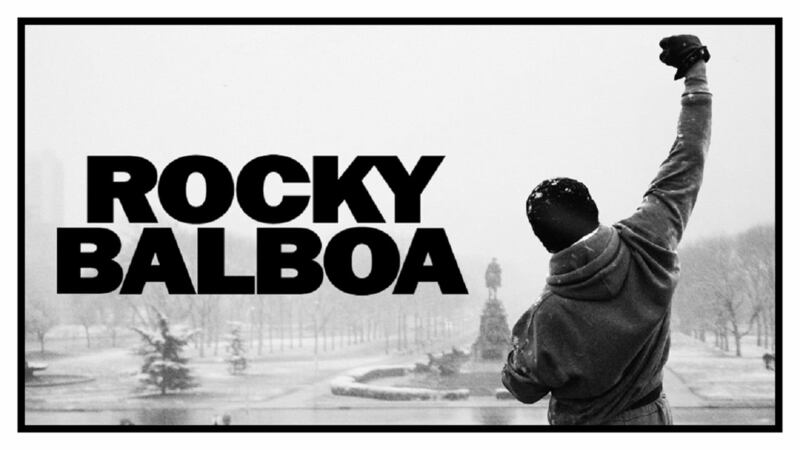 Rocky Balboa (Sylvester Stallone) has now been retired for some time, but hard-up for money, he decides to step back into the ring against a few small-time boxers. Everything changes, through, when Rocky is offered the opportunity to step in with the reigning Heavyweight Champion, Mason "The Line" Dixon. 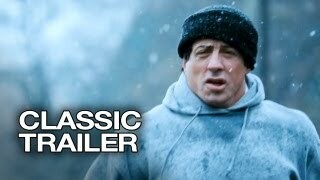 Does Rocky still have what it takes to make another championship comeback?